Construction sites represent one of the most dangerous environments for workers, with the sector seeing 35 new injuries a day according to Safe Work Australia. 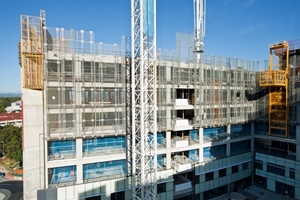 The dangers posed by construction were evident most recently in an accident on a Sydney construction site in August 2015. A man was hospitalised after being struck by a forklift, and then hit by a pallet of scaffolding the forklift was carrying. The pallet was estimated to weigh around a tonne. Forklifts represent some of the most dangerous pieces of equipment in Australian workplaces. The Sydney Morning Herald also reported that the forklift driver didn’t hold the appropriate licence to be operating the forklift in the first place. Following the collision, the man was hospitalised suffering from pelvic and leg injuries, according to the article. Because of the inherent dangers associated with forklifts and other large pieces of machinery, it’s important that individuals who are injured while working understand their options for compensation. The best way to do this is to contact injury lawyers who can advise on your options for making a claim. Forklifts represent some of the most dangerous pieces of equipment in Australian workplaces, owing to the fact they are often operated in the same areas as pedestrians and carry heavy loads that are a danger to workers – as seen in this case. Figures from Safe Work Australia have underscored the danger that forklifts pose. The research found that forklifts and cranes were the most dangerous pieces of machinery that workers encounter. Both of these tools accounted for a significant number of total workplace accidents recorded in the research. The good news for workers is there are options to seek compensation following an accident involving a forklift. 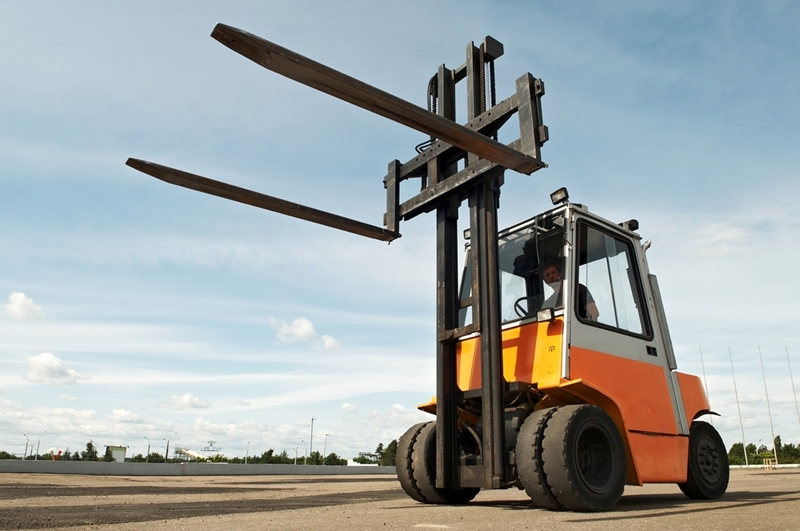 Forklifts pose a significant danger to employees who are working in the vicinity. What options are available for compensation after a workplace accident? Employees who are injured in the workplace can make a claim for compensation through the state’s scheme, with compensation paid based on the severity of the incident and the cost of medical treatment. Compensation in a construction accident will take a number of forms, so if you have been injured at work, you could be eligible to receive a lump sum payout or weekly support payments, depending on the nature of your injury. If you have been injured at work, make sure to reach out to the team at PK Simpson today. Our dedicated injury lawyers can assist with every stage of the claims process, ensuring that you receive any compensation that you might be entitled to.